As a cryptocurrency that is distributed in the medium of content, Steem is one of the top-traded cryptocurrencies in the world. It is also a blockchain that stores transactions and data. The Steemit platform, the first social media platform built on top of the blockchain, has distributed over $40 million worth of Steem since its founding two years ago. Its goal is to build a social network where users have equal opportunities to receive reward for their value. First, Steem enables artists to continue to produce creative work while delivering them a reward for their valuable contributions to the marketplace. The big-name social media giants, Reddit, Facebook and Twitter have capitalized on the creative content of millions of artists, writers, and creative projects around the world but the content creators don’t receive anything in return for their work. In response to this, Steem wanted to develop a system that was similar to how the employees receive shares in the stocks of a start-up, users of Steem receive payment for their work. Second, Steem takes the view that cash is equivalent to the time and effort needed to produce and curate content. Finally, through the Steemit platform, Steem delivers value to its users. The Steemit platform, a cross between Reddit and Medium where contributions are given votes, provides news and commentary for users, as well as a forum to ask highly personalized questions. Steemit offers its users a cryptocurrency, Steem, that has value just like Bitcoin, but is pegged to the US dollar. Use of its platform does not incur any transaction fees. The team was founded by Ned Scott, who previously worked as a financial analyst and Dan Larimer, who developed the cryptocurrency platform BitShares. BitShares is known for backing BitUSD, one of the first stablecoins. Dan has since left Steemit and is now the CTO at Block.one. 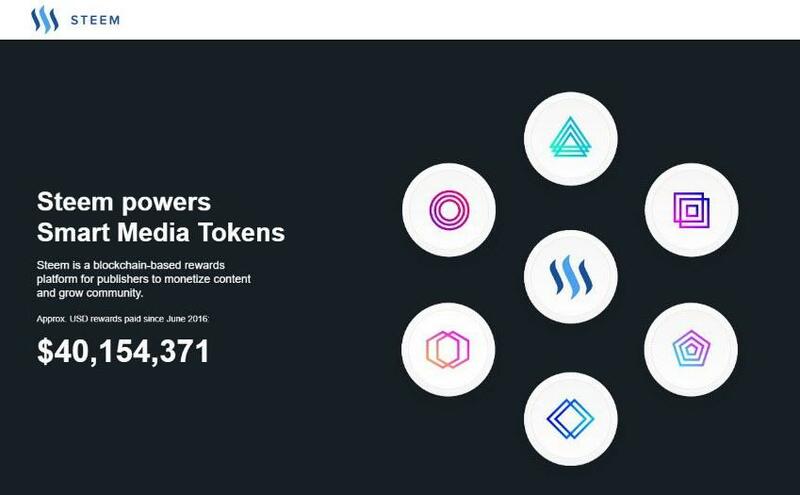 With over 920,000 user accounts and 1.5 million monthly posts, Steemit’s rewards platform is set to build a sizeable community for the long-term. The technology is based on Graphene, the technology used for BitShares, which has proven to have completed over 1000 TPS on a distributed test network. This means that the Steemit network can handle a larger user base than Reddit, which needs 250 TPS. Steem is the basic currency on the blockchain, which can be traded on the cryptocurrency exchanges and is paid out to users for creating and voting for content on the Steemit platfrom. With an eye towards long-term use of the platform and a strong community, Steem has provided an incentive for users to invest long-term in the cryptocurrency. Steem Power is Steem that has been committed to a 13-week period where it will not be traded (this is known as vesting). SP is not easily traded on the cryptocurrency exchanges. User with more SP yield greater voting influence on the platform. 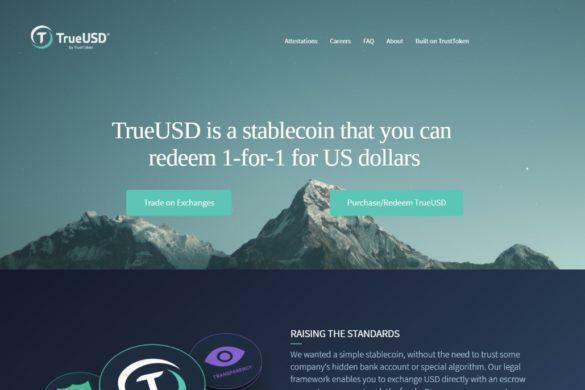 Steem Blockchain Dollars, or SBDs, are pegged to the US dollar in order to provide a stable currency for users and encourage them to hold their currency in the long-term. To determine the value of contribution of a user, Steem applies an algorithm that is resistant to manipulation by its users. In contrast to platform that having a voting system of one-user, one-vote which can be manipulated, Steem users a one-Steem, one vote. This means that those who participate the most on Steemit yield the most influence over scoring. In addition, members can only vote with Steem when they agree to vesting their Steem. Voting in Steem is based on vested interest, similar to the consensus of many other companies in the world. For each block production, or group of signed transactions, 21 witnesses are elected who shift their locations in the blockchain to prevent bias and unfair results. For users who are not part of the consensus process, they can wait in line with everyone else or purchase SP to increase their voting influence. A version of Steem’s consensus was previously used successfully by the BitShares network. SMTs are the native token for the Steem blockchain. Similar to Ethereum’s ERC-20 tokens, they have ‘Proof-of-Brain’ properties that provide incentives for adding value to the platform. Tokens are distributed to users through creating content or voting for content. Steem started trading in April of 2016 at an initial price of $0.64. The coin is pegged to the US dollar at $1 to every Steem. Despite this, the coin rose to $7.31 in early January after falling again to a price much closer to $1.00. 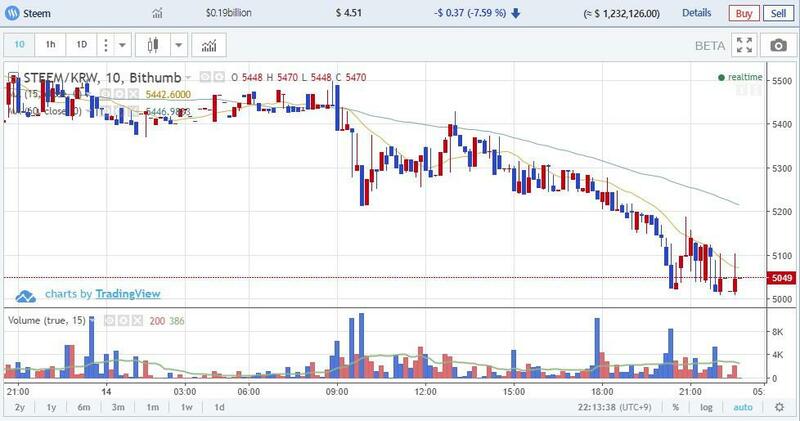 The main exchange for purchasing Steem is on Bithumb, which currently has one of the largest trading volumes of the currency at over $1 million. Steem can be traded on Bithumb for KRW. Steem can be stored in the Steem wallet available through the Steemit website. You can also store Steem Dollars and Steem Power in this wallet as well as download the command line wallet. There is a mobile wallet version, eSteem, available as well. 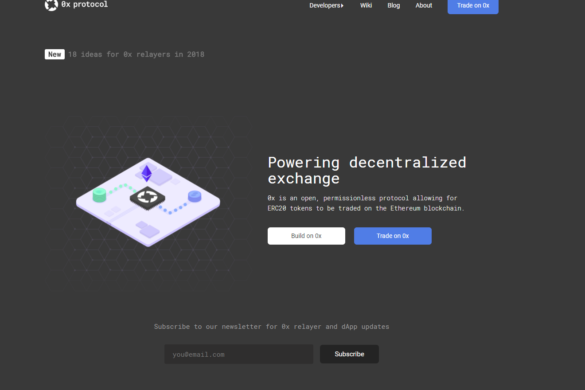 The Steem blockchain is a new construct that has not yet been presented to the social media industry – until now. It has created a community in which content creators earn money for the creative contributions on a decentralized platform. This is important because in contrast to centralized platforms such as Twitter, Facebook, and Medium, Steem has no central authority who can manipulate or prevent the distribution of content. Smart Media Tokens (SMT) therefore have integrity behind the token, as opposed to any other token that is not part of a decentralized platform. Steem is designed for mass adoption of both the currency and platform. Since it has both fast processing and no transactions, it could be positioned to become one of the most popular blockchain technologies. 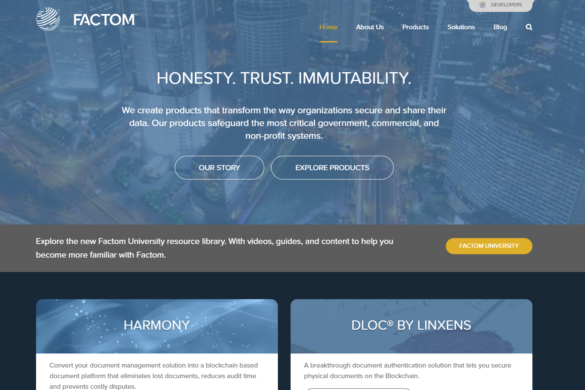 In addition, Steem’s platform and ecosystem should help inspire new content business models as well as other applications from startups and businesses.